Can I choose when to respond to a service request for Demand Response? 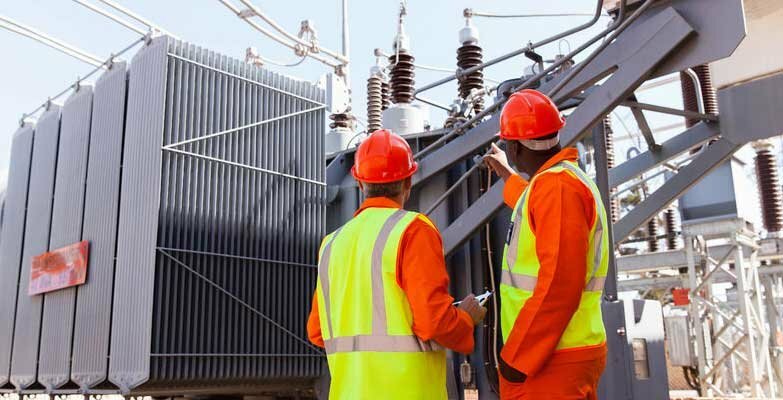 In my previous blog, I dealt with one of the most common DSR questions, concerning what happens to site electricity supply in the event of a mains failure. Discussing Demand Side Response (DSR) with organisations from mining to public sector, from brewing to scientific research, there are recurring questions which are worth sharing here. Continuing this theme of frequently asked, or rather whispered, questions, here is another. So, let’s set this out in the vocabulary of everyday life. I have a current account with an overdraft facility. I pay a little bit extra every month for this “special” account, for the benefit of having a little leeway or bounce if extra money is required during the month. In banking terms, an overdraft is simply a margin of credit that allows me to go over my deposited funds. It’s a service for which I am willing to pay a monthly premium. The parallel in reserve services is that National Grid pays for an overdraft facility – and that is reserve energy. That is the role Demand Side Response fulfils within the transmission system; National Grid will pay industrial and commercial sites to “be on standby” for those “emergency” moments during which it requires to restore the equilibrium of generation and demand. For frequency-response services like FCDM or FFR, National Grid pays for the availability of fast-acting assets to be on standby up to 24 hours per day, 7 days per week. Sites can declare availability (offer the “overdraft facility”) for all or part of the 24 hours. Short-Term Operating Reserve differs in that National Grid pays for flexible load curtailment or generation to be available during the two key periods of high demand and variability: early morning pick-up and evening rush-hour, plus some of the hours in between. So is it possible to provide DSR to National Grid, and then choose not to respond to a request for reserve energy or flexible load management? I would not be happy if, when I opted to use my overdraft facility, the Bank said “NO FUNDS AVAILABLE.” I’d be perplexed, and maybe even outraged. Having paid a little extra each month for a premium service and the benefit of having the funds available if needed, I’d be shocked if my overdraft facility was nothing but vapour. I’d want to reclaim the money I’d paid all these months for that very facility. Overdrafts are a bit different to reserve and frequency response services, however. Typically, banks don’t limit the hours during which the overdraft can be drawn down. DSR resources can, however: there’s a lot of flexibility in the various contract forms for providers to declare when they are available. And as part of a portfolio, different resources can share the duty of providing the declared availability. But declaring available means being available. DSR plays a vital role in supporting National Grid on a daily, weekly and monthly basis. National Grid won’t contract a service on the basis of “being available” and continue to pay if that availability has been compromised. They pay for a service, and expect that to be delivered. It’s one of Flexitricity’s most important duties to make sure our portfolio delivers what we’ve promised to National Grid. That’s partly why our operators contact sites quickly when they think there may be a problem. The other reason is that availability is a two-way thing. If it works for National Grid, it works for you too.